A group of Vatican “scholars” are, for whatever reason, planning to study yet again Martin Luther and the events surrounding the Protestant Revolt. This is an odd decision. 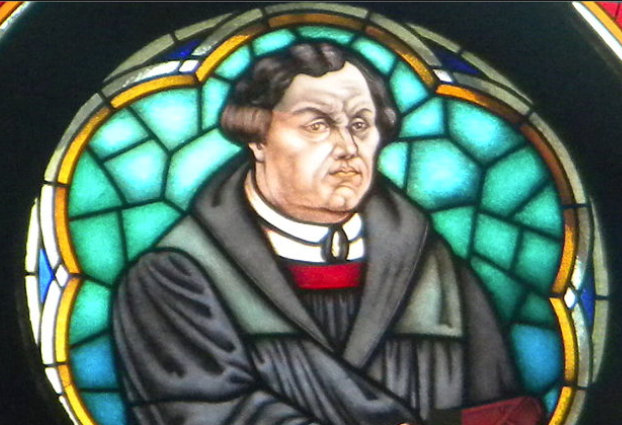 The amount of scholarship the Church has produced on Luther and the events of the 16th century is copious. Do we really need to have another look at it? My hunch is that this study has been commissioned with the conclusions having already been written. It’s essentially a dog and pony show meant to give the impression that an arduous, in-depth investigation has taken place when in reality the eventual report will likely be something along the lines of “Luther didn’t act all that bad. The Church herself also deserves some of the blame.” Modernists always follow the same strategy: diminish the heretic’s actions while highlighting the faults of others.